It’s really important that you feel relaxed, at ease and secure in my company, so a 90 minute taster session is always a good starter. During this time, you’ll get a sense of whether this pathway feels right for you. There is no obligation thereafter. After the taster session, I recommend clients sign up for a minimum of 3 further sessions. This will give us a chance to make some significant changes, to teach you the feel it process and help you fully embrace your move more program. The “Feel It” also (known as “Letting Go”) process is a very simple, yet powerful tool that you can use at any time to work on yourself to clear emotional issues and negative feelings which surface. It is a form of meditation. As you clear the blocks, I will guide you to feel into them, often creating personalised meditations for you, to help you move through this process. Each session lasts approxiamtely 90 minutes. Outside the sessions, I am there to support you via phone or email. In between sessions I will encourage you to explore using the feel it process, to clear further blocks which may arise, to meditate and/or listen to your active imagery exercises, as well as monitoring your move more progress. By the end of the sessions you will have learned the tools to help you lead a happier, healthier and move active lifestyle; to transform your life. Exercise. A little like marmite, you either love it or you hate it but it does you so much good! Whilst consciously wishing to exercise, many people subconsciously block their very best efforts to do so. During this inspirational and interactive talk, you will learn how your thoughts and feelings directly influence the health of your body and your exercise habits. You will learn how to use simple meditation tools to shift your exercise blocks and begin exercising your body through your mind until you quite naturally find yourself wanting to move more! Whether you are looking for the support, encouragement and guidance to exercise, dealing with a long-term or limiting health condition, or wishing to achieve your peak your exercise performance, active imagery holds untold benefits for you. Come and learn how this simple meditation tool helps focus your mind to condition your body. ‘Sit Less, Move More’…………the advice is simple enough but why do so few people heed it? Is it simply a case of I don’t have time, I’m too busy or are there other obstacles in the way? Sweating in front of others? Being seen in your workout clothes? Not knowing how to do something? Making a fool of yourself? Doing it wrong & getting laughed at? Is there a deeper emotional link to your inactivity? • Do you have discomfort, joint or muscle pain? • Do you get sympathy for feeling unwell? • Do you get support for feeling tired? • Do you feel unworthy or undeserving of spending the time looking after yourself? • Do you feel unloved, helpless, unable to change? These are all surprisingly common human conditions, linked to negative beliefs which can hold us back from moving more and exercising. Whilst consciously wishing to exercise, many people subconsciously block their very best efforts to do so. A simple kinesiology test can reveal the truth! To book this one day workshop for your employees, patients or social groups please enquire here. 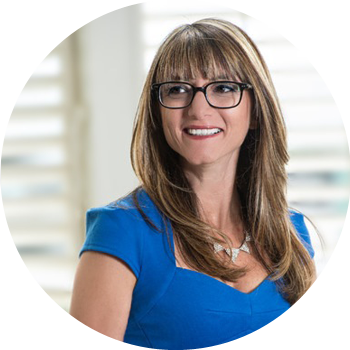 Tessa is the Founder, CEO and inspiration behind IMIB. Her passion for exercise led her to study physical education in the UK and US, completing her Masters degree at Washington State University. In 2010 her career in health and fitness was interrupted by serious illness. During this time the ideas behind IMIB were formed. Tess is dedicated to finding solutions to help and support people to stay happy, active and healthy. Dave is IMIB’s Development Strategist. A former GB lightweight rower and Cambridge Engineer, Dave has led government programmes for a healthier built environment and has won awards for his leadership in sustainability. 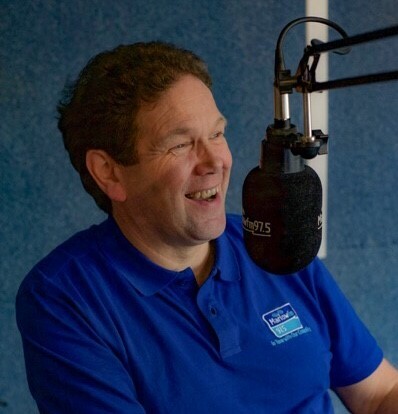 He hosts a weekly radio show on Marlow FM. Dave initially tried and tested the workshop for himself, he says " IMIB helped me turn my life around in 2017" and believes "When we empower ourselves to take better care of our (one) body, we automatically take better care of our (one) home planet. We're worth it." 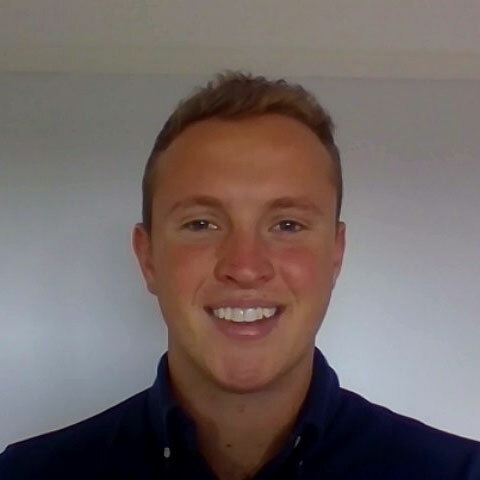 Will is a keen sportsman and joined IMIB in October 2015 as the Product Development Manager. He brings enthusiasm and innovation from the field of play into our products to inspire performance. You will hear his voice across the range of activate, regenerate and accelerate products empowering you to achieve your best. Sandy has been an inspirational force behind the development of IMIB and continues to be a trusted advisor. Sandy is an educator in guided imagery certification training (www.healingimages.com) and noted author of the Cancer Involvement Program. Her research, resources and expertise in psychology and nutritional biochemistry have been invaluable. Jan is instrumental in guiding and shaping the early stages of IMIB’s development. 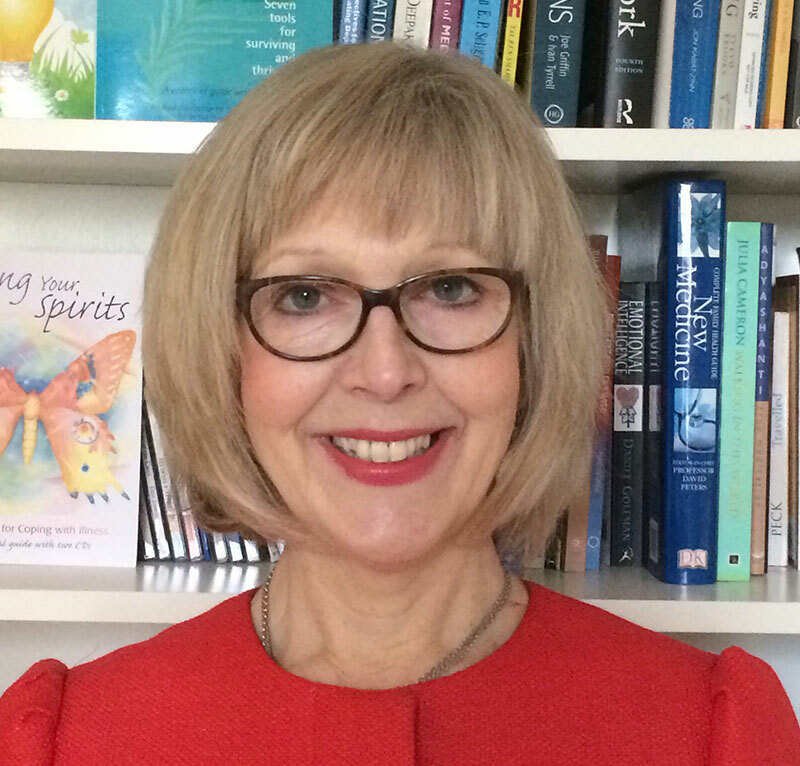 She is a qualified clinical hypnotherapist with her own practise and has an extensive background in health and well-being as a publisher, writer and trainer. Jan has been an adviser to the British Holistic Medical Association and the Janki Foundation for Global Health Care. 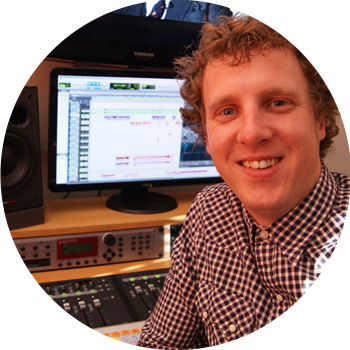 Simon is an inspired composer, producer and audio technician providing support for stage and post production projects. 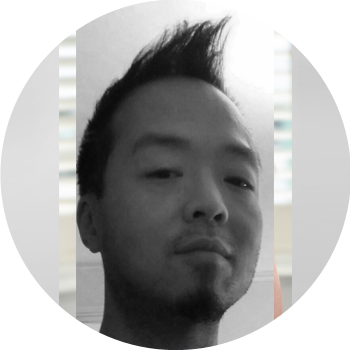 He is a veteran in meditation with a passion for the healing arts of heart, mind and body. "In Mind In Body has provided the opportunity to record, compose music and produce the audio for the animation and mp3's but more importantly to be part of something that can help make a difference to the first steps to recovery." Tess helped me rediscover what kind of exercise feels great for me and why. She identified how much I love exercising outside. I had never made that link before! She made me feel safe and never judged during our sessions. I also found her audio guides incredibly useful. I have already given her name to two of my friends strongly recommending they start working with her. Tessa's knowledge, understanding and intuition has inspired me on many levels to address my outlook on life and capability to thrive. As I am a former GB rower, Tessa suggested I use the ‘accelerate’ products to get me back on my feet. I was surprised how effective they were and within a week I found myself mysteriously drawn back to lifting some light weights! I'm back exercising daily, indoor rowing 10km per day, I've already lost 2.5 stone and I've learned tools to keep me happily on track. In short, Tessa provides the kind of inspiration that actually works. I can thoroughly recommend the In Mind In Body 1-2-1 active imagery programme. Anyone who has experienced loss of strength from enforced inactivity or some kind of disability will find that if practiced regularly over time they will experience great benefit. For the ten years, I trained with Tessa and greatly benefited from her expertise and experience as a professional and emphatic trainer. I have faced several health challenges, including a knee replacement, cancer and recently heart problems. My cardiologist informed me that my heart was too weak to allow me to physically train although my mind was keen to do so. During this rehabilitation period, listening to “active imagery” helped me to focus on my recovery and gain strength until I was able to return to the gym. Listening to active imagery provided me with the vital support I needed at a very challenging time of life. I signed up to the In Mind In Body 1-2-1 sessions because I wanted to become more active, get fitter and walk the 2017 London Moonwalk faster. During the sessions, I noticed I was sleeping better, I felt less anxious, and my mind was clearer. After a few weeks I noticed I was feeling fitter; my walking pace was faster and my energy levels up. Thank you, Tess. I smashed my Moonwalk record too! If you feel that you’re ready to make a change but are having difficulty doing that, talk to Tessa, she has a great gift to share with you. I’ve found Tessa’s 1-2-1 sessions enormously helpful and beneficial. 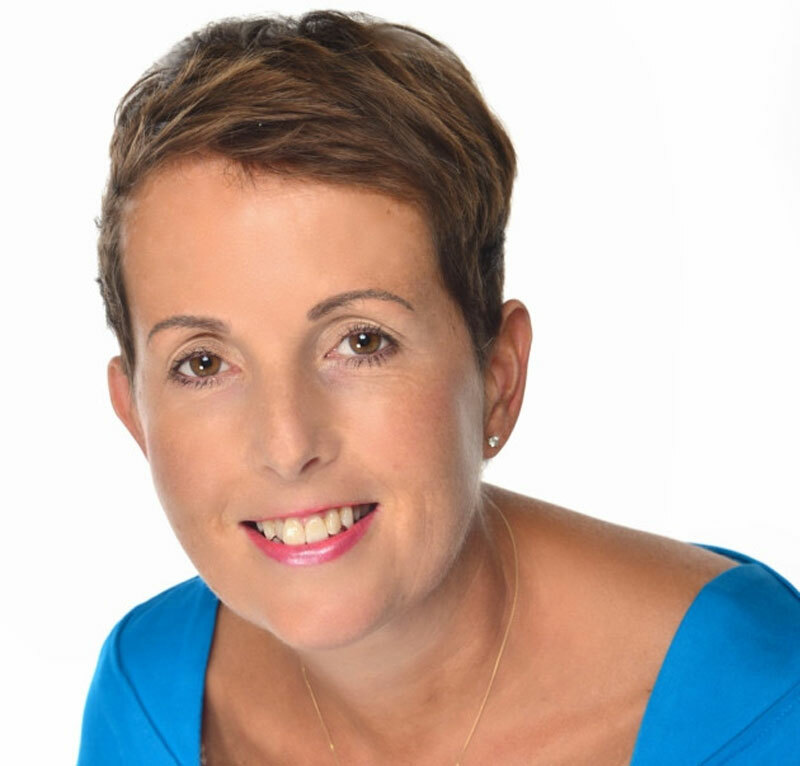 After cancer and chemotherapy, I needed help to heal and whilst I knew the benefits to be gained from exercising, my muscles felt weak and I was very fatigued. I was in pain, feeling stressed and anxious. Listening to active imagery helped to calm me down. At the start, I listened and imagined myself exercising, then later, I felt I wanted to join in, so I began listening and physically performing the exercises too. I have learned so much about myself with me sessions with Tessa. Her amazing and creative ability to intuit personalised meditations, helped to motivate me and encouraged self-belief. I wholeheartedly recommend the programme. Unfortunately most people would rather 'pop a pill' than put time and effort into exercise, a natural approach to healing. I have put it to the test in various fields so know that it works and is worth the effort. Understanding the power of your mind and how you can use it to your benefit, I found extremely helpful. It is not a quick remedy but the workshop provides you with the tools to make the necessary changes – I really recommend it.